Home Tech News	Is the Download Officially Dying in 2018? The rumours may not bother you if you’re a loyal subscriber of Spotify, Tidal and Apple Music, but there is a chance that 2018 is the last year we can download an MP3. It is reported that Apple, whose iTunes service plays a leading role authorising music downloads, is ready to kill the service off. Reportedly, the company may phase out downloads within a year. Is the downloads market important? It is undeniable that the downloaded music market appears insignificant compared to streaming. 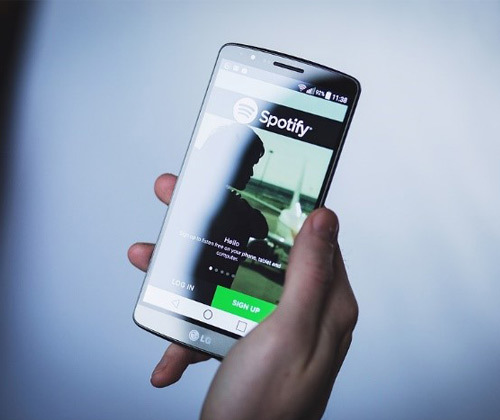 Statistics show that in 2017, streaming platforms including Spotify, Deezer, Apple Music and YouTube have brought about engagement between consumers and music on an unprecedented scale, setting new benchmarks for the music industry. On the contrary, there is a noticeable decrease in album and digital track downloads. As the distribution of music has shifted from physical mediums to a digital-first reality, downloads seem to be dying out. Is the rise of streaming good news or bad news for artists? Unfortunately, streaming benefits the consumers but not the artists. The money an artist makes on Spotify only takes up about 1% of their income on average, and it takes more than a year for them to get paid for a stream. The streaming service also sold out to major labels by offering a series of restrictive deals early on so as to obtain the rights to use their catalogue. As a result, both Spotify and the labels benefit while the artists suffer. Will downloaded music really disappear? Nevertheless, many question if it will be a wise move for Apple to cease its music download service. iTunes is now offering something Spotify doesn’t – DRM-free MP3s that can be downloaded and used without any restrictions. 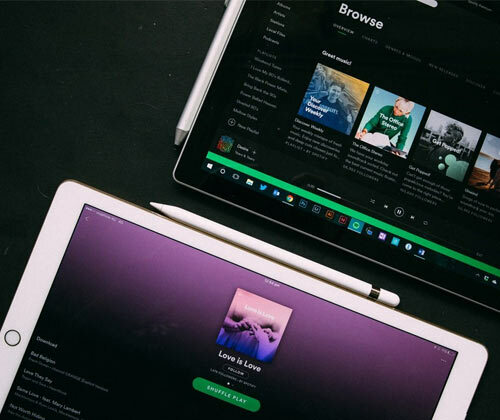 This is a huge advantage when Spotify users cannot do anything with the music, which is confined within the streaming platform. 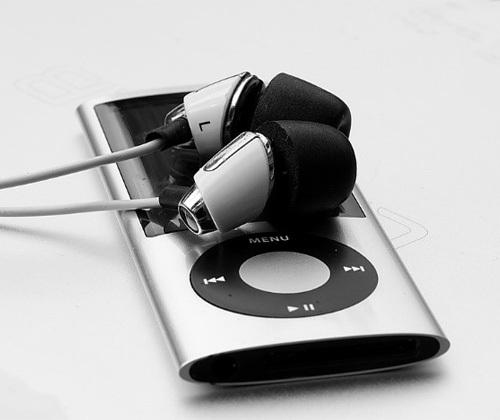 Despite the fact that digital music has taken over physical sales, it may be counterproductive to force consumers into streaming by removing the option of downloading. Users may be diverted to stream-ripping sites instead, benefiting the pirates. One must also not neglect frequent flyers, the group of consumers that have no other choice but to download. As long as there is a demand, it is unlikely that downloaded music will disappear entirely from the market. The demand for downloaded music is likely to remain until mobile networks get to a point where there is reception everywhere and users are allowed to do anything they want. With the rise of streaming-friendly 4G networks and the introduction of 5G, the days of freely downloading an MP3 are undoubtedly coming to an end.